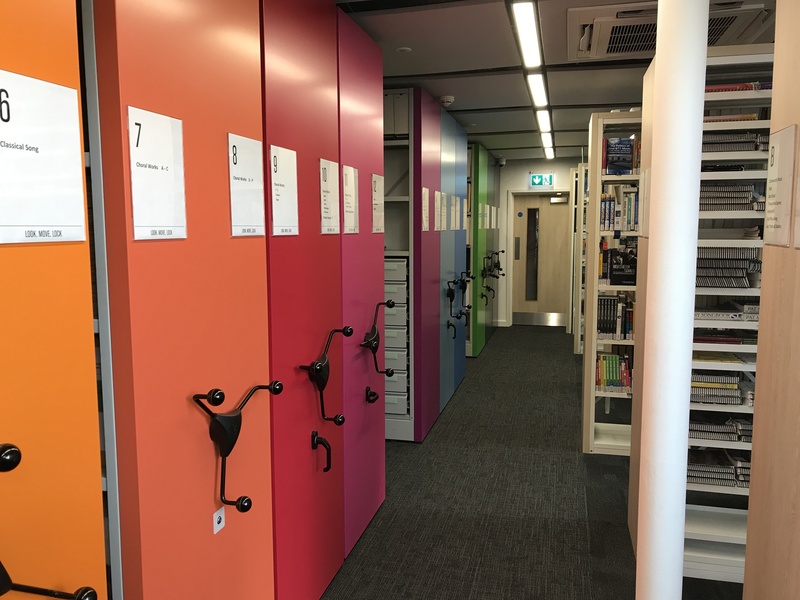 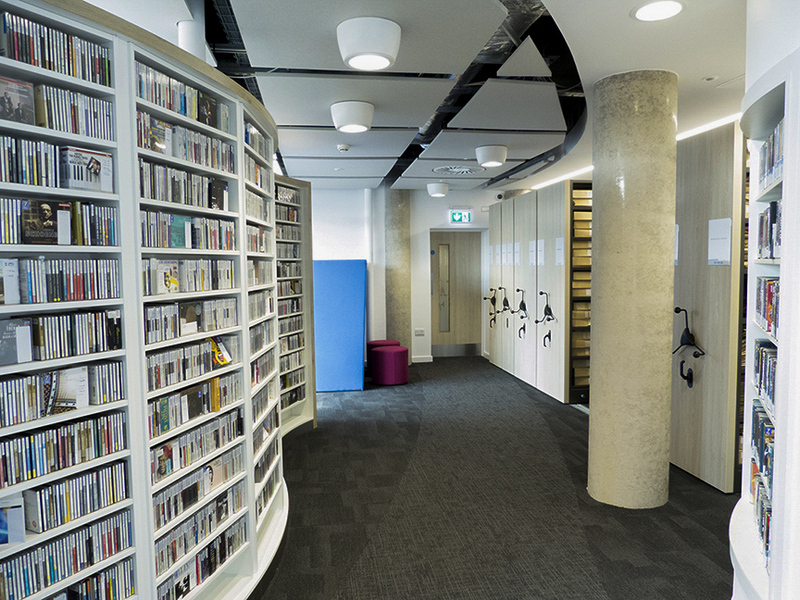 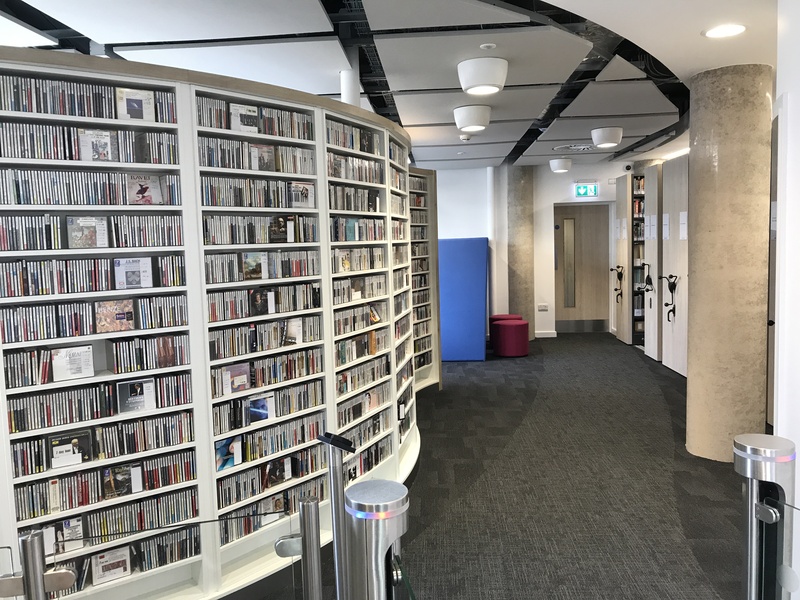 The creation of a new library by fitting out an existing retail unit, incorporating – staff facilities, rolling racking and the construction of a new entrance pod. 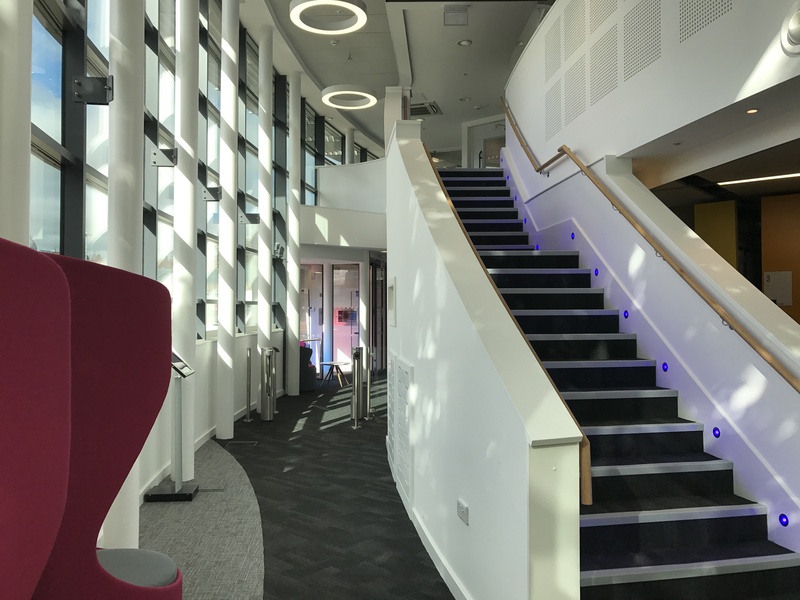 The new development, created by Darnton B3 Architecture, is a new bespoke learning environment created over two stories. 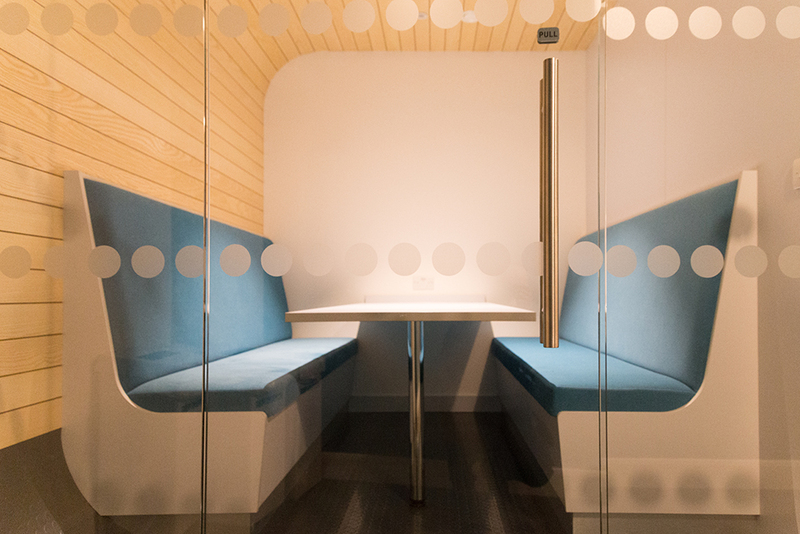 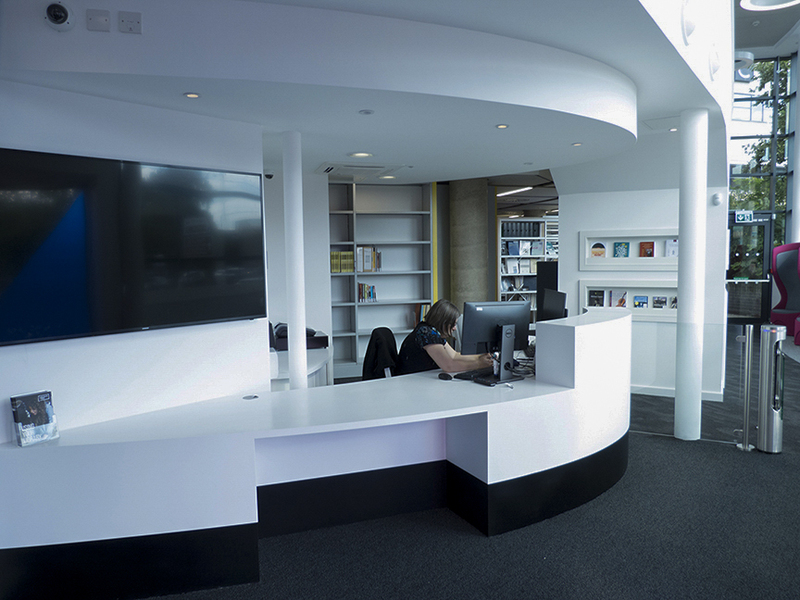 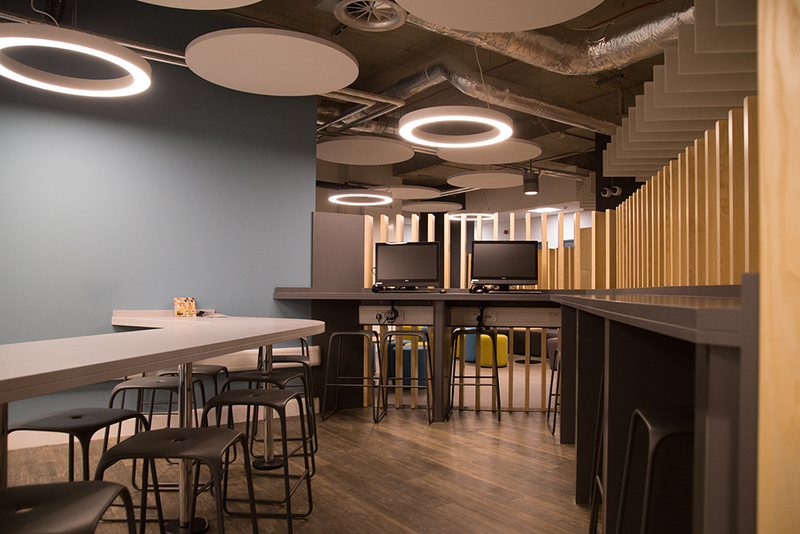 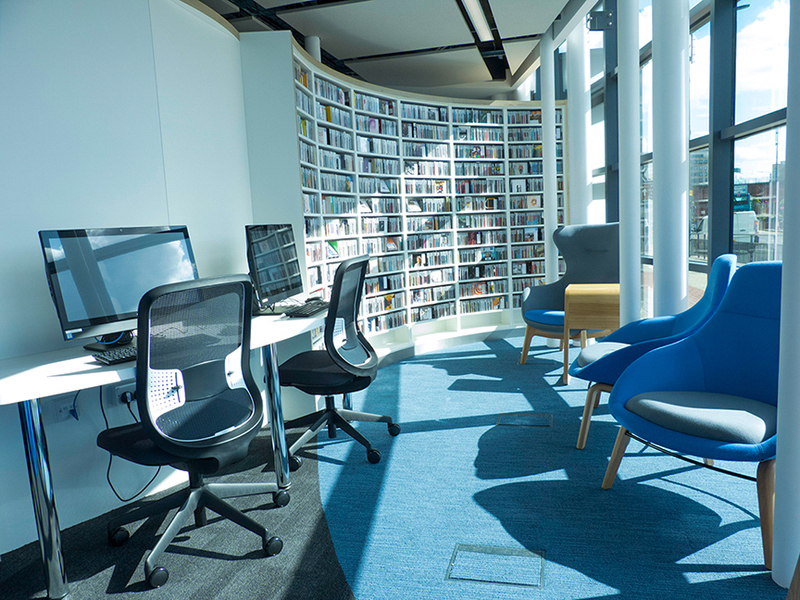 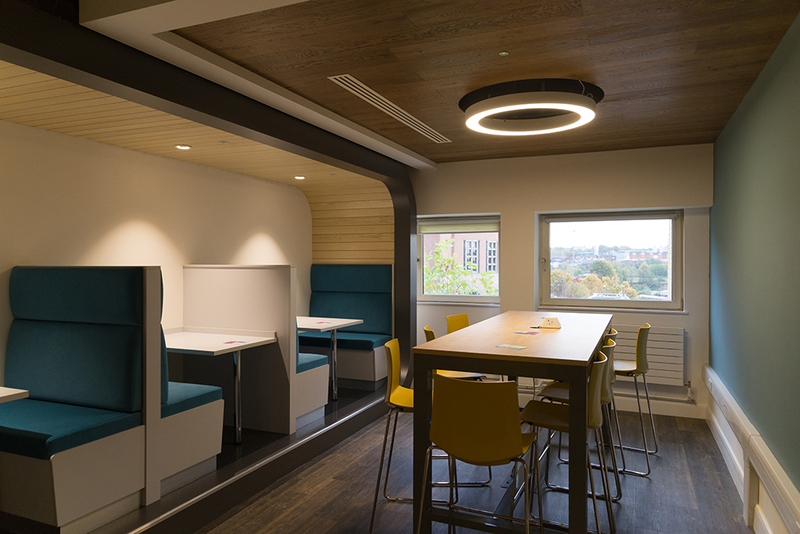 The flexible study space has been furnished by WeSpace, and includes private study pods with screens for group working, sit-stand desks and a group study room. 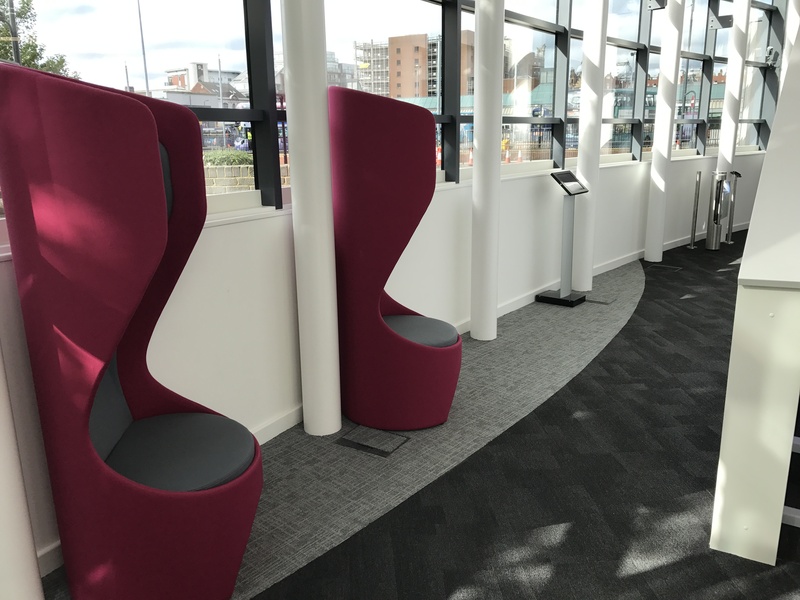 The new library site will also see a increase in computer facilities on site for students to use. 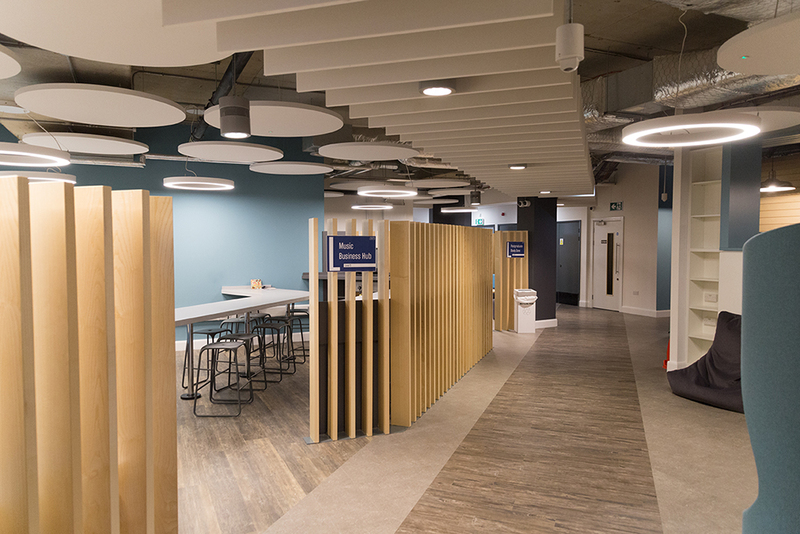 The project comprised of the internal and external refurbishment and remodelling of the Richmond Building Atrium.